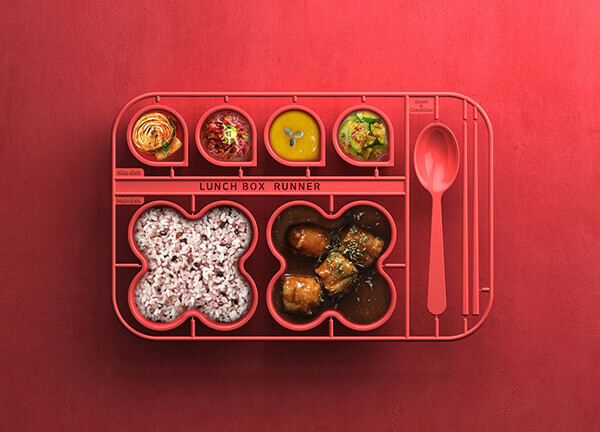 Designed by Yoon Jeongho and Kim Myungjin, ‘Lunchbox Runner‘ is a food plate that works to portion out foods and let kids interact with them in a different way. 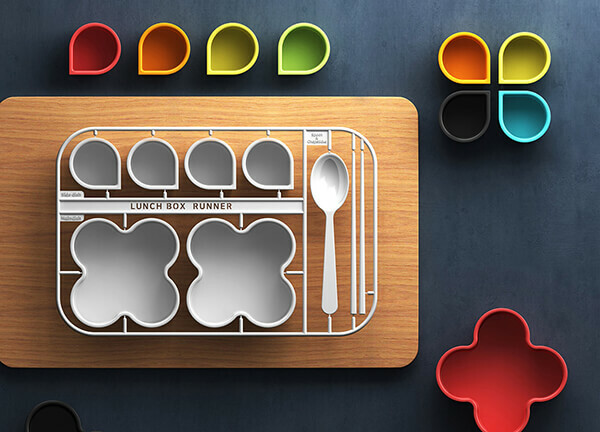 Rather than one single box for food items, the set consist of multiple containers of varying size and shape that can be used to server different food. Its colorful and unusual shape supposed to be a good trick to encourage kids finish the whole plate. 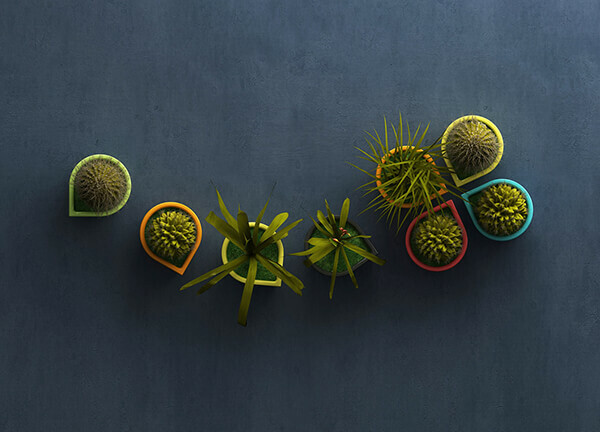 After it has been used for serving a meal, the plate can be used as a planter for small herbs, cacti, succulents or even small veggies. Although the plate does looks quite fun and recycling is a good habit, the product self is a bit impractical for me. First, it will be quite costly to have one-time-use container like this. No one really needs that many container for their plant, so after several times, these container will be disposed like garbage anyway. It is quite difficult to put the food into the small container, which means food might be wasted due to that operation. Hence, from my personal view, that is a failure design. I really don’t see the point to combine lunch box with planter together. What do you think?